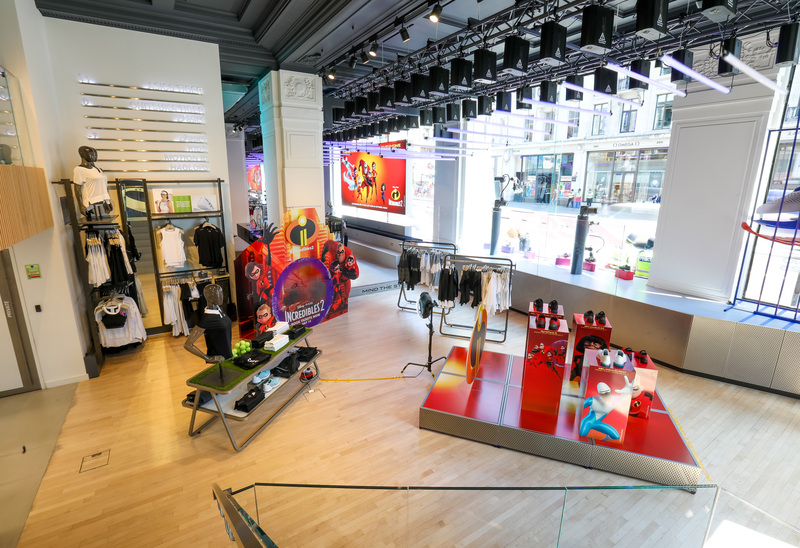 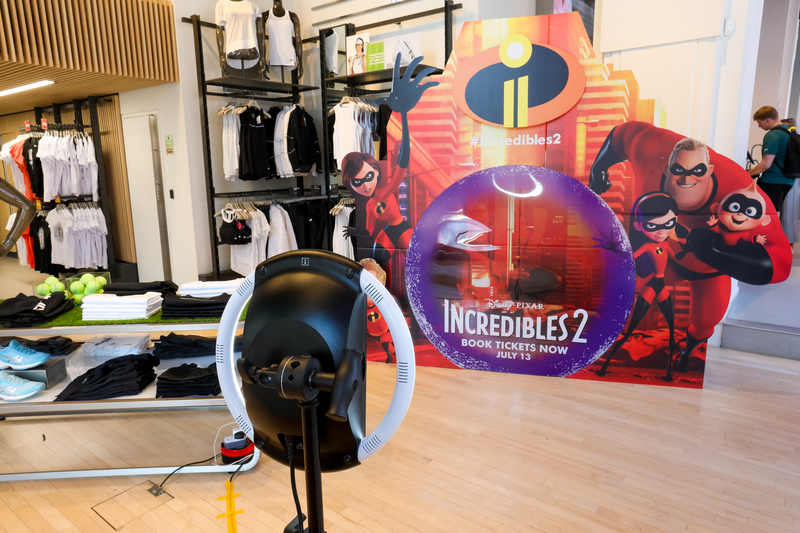 3 day marketing activation with ASICS and Disney Pixar collaboration with the launch of The Incredibles 2. 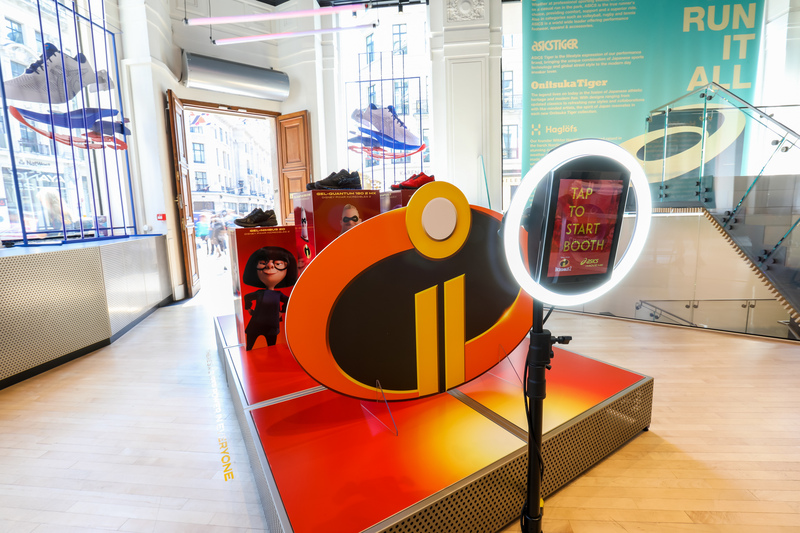 We installed a Paparazzi VIP GIF Selfie Photo Booth at ASICS Regent Street for 3 days over a busy July Weekend. 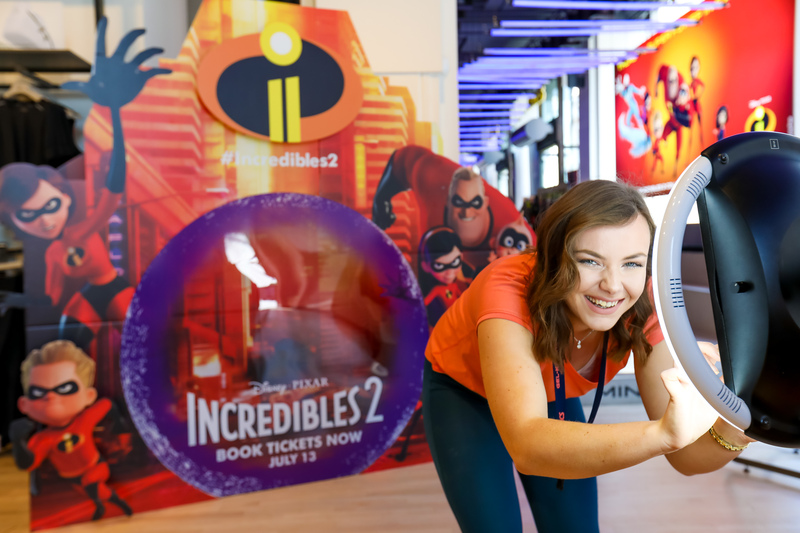 Over 292 participants taking close to 200 GIFs and capturing over 200 emails as part of the data capture leads, with a digital online impression over 3 days close to 168k views.